The first thing I noticed with these mallets was how heavy they were. The weight kept them from getting any rebound off of the bars, really making you work to play any fast passages. 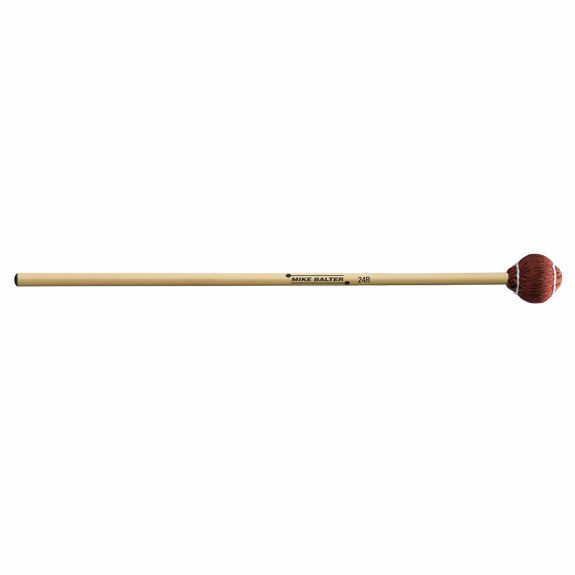 Then after a week of playing, the cord started to split on all four of the mallets. 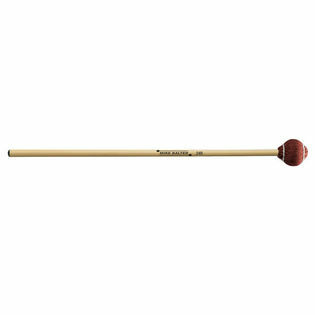 The only high quality part of these mallets was the rattan.